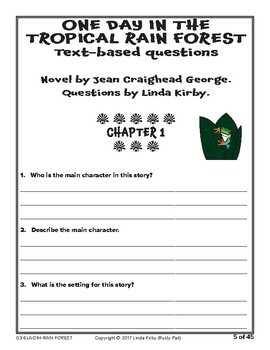 --Enjoy these CCSS Text based novel questions inspired by the Jean Craighead George classic. 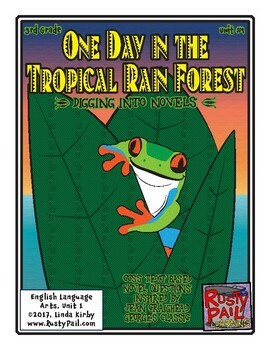 This product is a perfect companion for 3rd graders of all abilities and levels who are immersed in this novel. The questions are Common Core reading and writing based, beneficial for large groups, small groups, and RTI groups. Students are required to provide constructed responses (CRA) which help in the preparation for PARCC. • Determine main idea and detail to supports. • Determine meaning of words and phrases using context clues. • Write a paragragh using correct sentence structure, capitalization and punctuation. 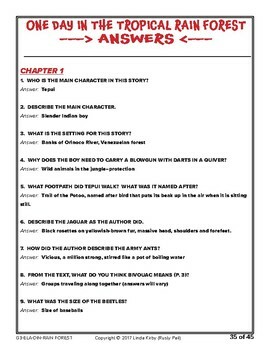 • 106 CCSS text based novel questions written by Linda Kirby. • 1 sequence of events essay response question. • 1 color novel inspired poster hand drawn by Aaron Kirby. 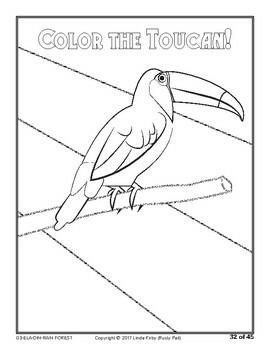 • 2 black and white novel inspired coloring pages.